On-stage adaptation of the hit Spike TV series, aboard Carnival ships. 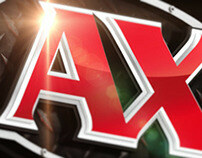 Whether your jam is pop, rock, or rhythm and blues, you now have the opportunity to tap into your inner superstar. Carnival Cruise Line has created a memorable interactive experience that lets its cruise guests put their dancing shoes and lip sync prowess to the test. 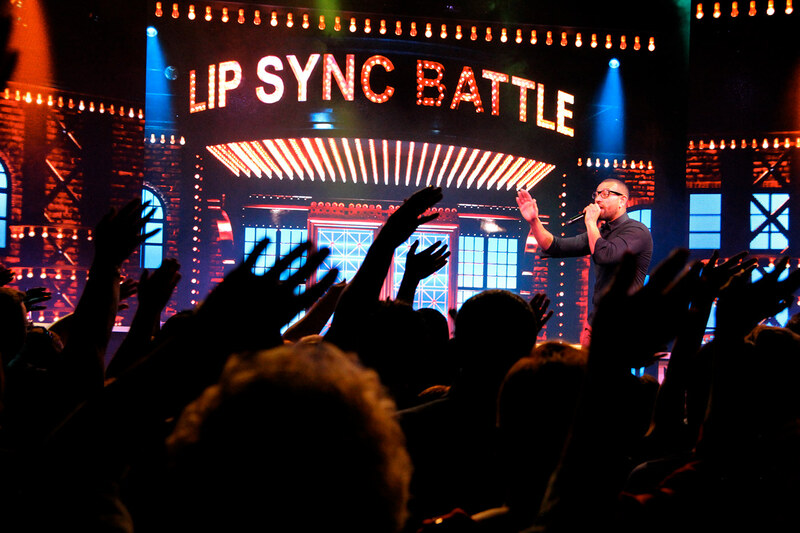 Originally started in 2016 in partnership with Spike TV (which has since been rebranded as Paramount Network), Lip Sync Battle Carnival is a high-octane, authentic adaptation of the hit reality television show. 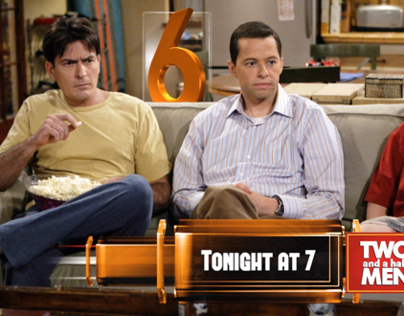 The popular Emmy nominated TV show originally a recurring segment on Late Night with Jimmy Fallon, conceptualized in part by John Krasinski and Stephen Merchant of “The Office” fame - showcases some of the most recognizable A-list superstars and celebrities like Justin Bieber, Jennifer Lopez, and Dwayne “The Rock” Johnson facing off against each other to popular and iconic tunes in lip sync battles for a chance to be crowned king or queen. 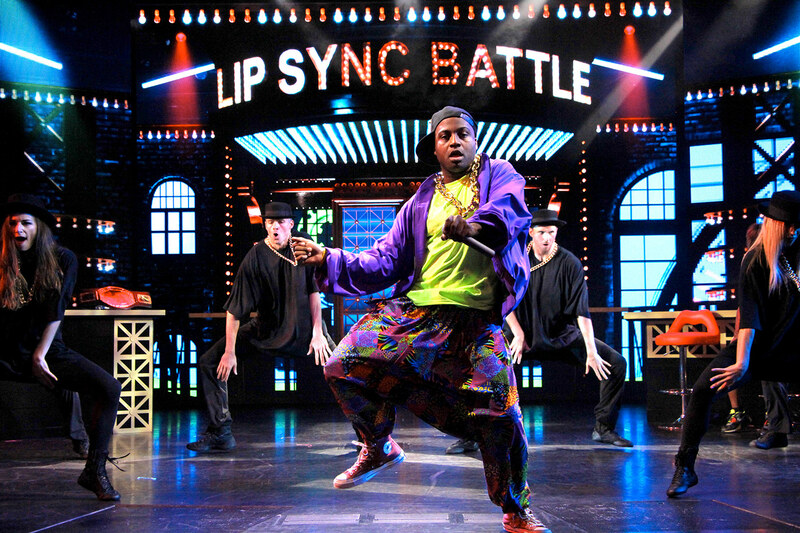 With LL Cool J at the helm and Chrissy Teigen as the co-host, the lip sync competition’s premiere boasted the highest viewership in all of the Spike network’s history at the time. Containing feel-good numbers that never fail to get the audience dancing and singing along, the show was a logical addition to Carnival’s diverse repertoire of on-board entertainment for its yearly audience of over four million cruisers. The theatrical competition truly invokes Carnival’s mantra of “Choose Fun,” and, in that fashion, the adaptation invites every cruiser, whether old or young, there’s a special segment of the show for kids to choose from a myriad of beloved song titles in a lip sync battle supreme while channeling an iconic performer. 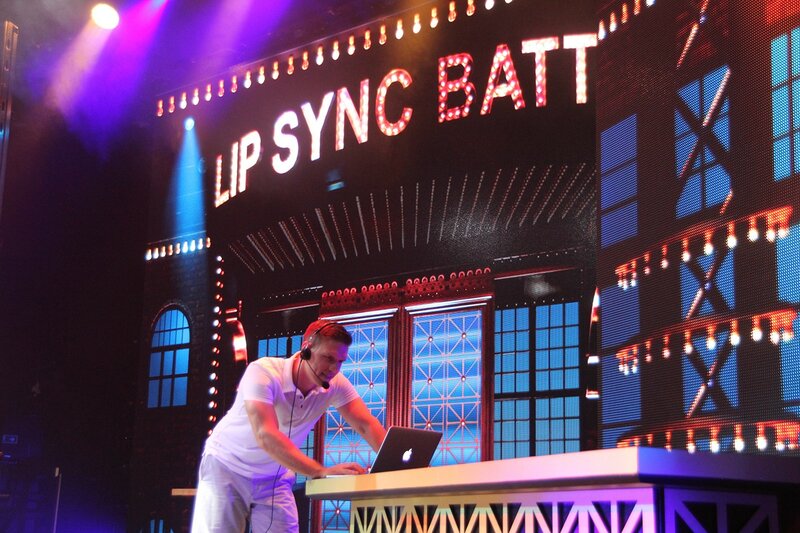 Spearheaded by the creative director Kerry Stables in collaboration with designers, choreography, and project management, Lip Sync Battle Carnival is evocative of the nonstop engagement and quality entertainment the cruise line embodies. To bring the popular elements of the show to the cruise stage, media designer Andrei Graunte conceptualized the set design to mimic the television show down to the most minute detail. Unique computer graphics were embedded into the set to bring it to life and stay true to the show’s recognizable look, including reproducing the famous marquee, requiring precise interpretation and an arsenal of visual effects. But the faithful rendering of the TV show is only part of the story, as the unique characteristics of cruise ship entertainment have been gracefully worked into the show. Ambient “sailing at sea” hues of blues, purples, and gentle yellows are blended into the color scheme. 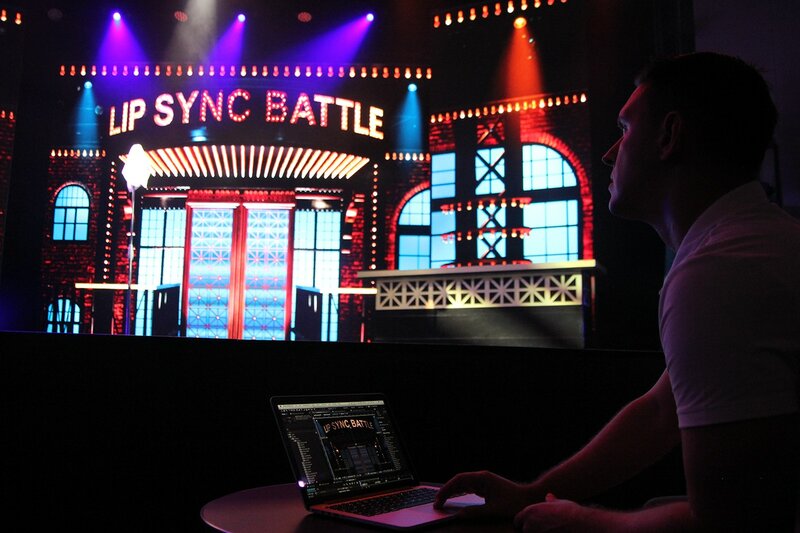 The team worked to ensure that audio, lights, and video backgrounds are programmed to work seamlessly, creating a high-caliber and sleek directorial setup to enhance each contestant’s performance. And beyond orchestrating the syncing visuals, innovative backdrops and props for each set are used to make every performer look and feel like a star. From digital graphics to lighting, disco balls to fake rain, and everything in between, the final product is a true production feat. “Working on Lip Sync Battle Carnival was an absolutely uplifting experience on both creative and professional levels,” says Graunte. “Collaborating with a small team, there was a large sense of responsibility and pride in delivering a finished product as intense and memorable as the actual live show we attended in LA. On its opening night on Carnival Vista, I paused and turned around while photographing the stage. 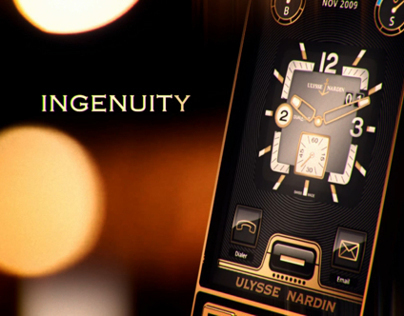 Looking into the crowd, there was a standing ovation mid-show, with loud, explosively energetic cheering. The audience truly had as much fun as the contestants on stage." 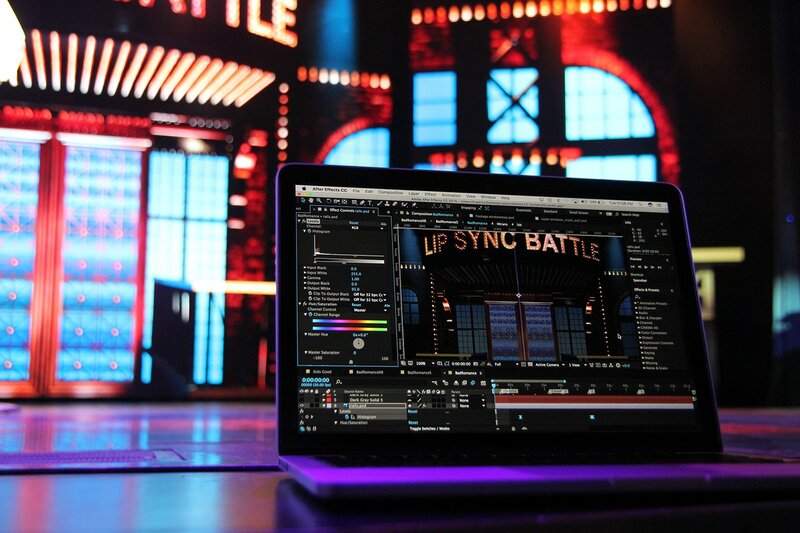 Since its premiere on Vista, Lip Sync Battle Carnival has become available on numerous ships within the cruise line’s fleet, where it continues to garner guest engagement, raucous enthusiasm, and media attention. A bold visionary concept, the show is an invitation for guests to bring their high energy attitude and fantasies of stardom to the high seas.